Are you in need of some budget friendly laptops or computers for your charity? We work with many charity organisations to provide them with excellent value for money IT solutions - for up to 80% less. Working in the charity sector, you'll be watching every penny you spend and every financial decision will need to be accounted for. We understand how charities work and we regularly supply laptops, accessories and computers for charities. We'll help you to look after the pennies and pounds while providing a reliable IT solution so you can focus on your day job. IT can't let you down yet it needs to be great value for money. Put simply, you need to secure excellent pricing alongside maximum efficiency. We can also supply thousands of spare computer parts - as well as refurbished servers, laptops and computers for charities - and we offer a fast and efficient repairs service too. Browse our range and call us on 01428 707900 to discuss your needs. 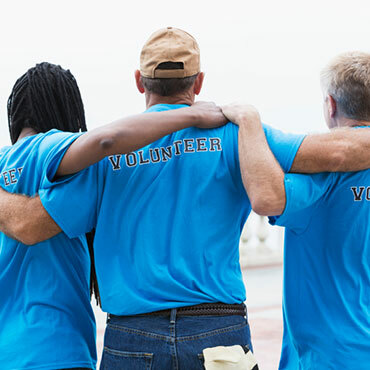 We can then create a bespoke solution for your charity. Why buy new when you could save up to 80% with a refurbished laptop, server or desktop? Find out about refurbished computers for charities here. We supply over 20,000 spare computer parts so you can fix your technology for a minimal cost. Find out more about our computer parts. We offer a simple and fast computer repairs service for charities from a budget conscious £50. If your computers have become slow, crash often, or have other issues, see if we can help. Contact us to find out more about our repair services. Over the years we have gained extensive knowledge of top brands such as Dell, Apple, HP and Microsoft. We also know lots about other brand names too! Whatever brand and whatever type of query you may have we are here to help. We have a 4,000ft² IT warehouse that we use for testing, repairing, stocking and supplying spare parts and computers. 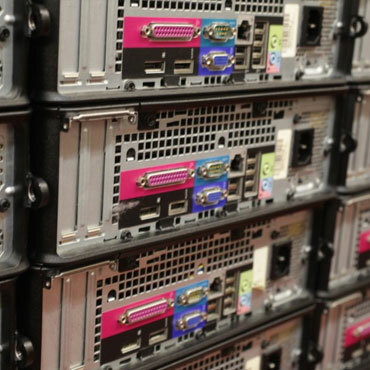 Our pricing is very competitive and we stock an extensive range of refurbished laptops, desktops, servers, monitors and accessories ready for immediate despatch. In addition to offering parts, repairs and systems we are also a Microsoft registered refurbisher. We can despatch any item to your doorstep incredibly quickly. We are able to despatch to anywhere in the UK right up to 6pm every day. Timed delivery choices include pre-9.30am, pre-12am and pre-3pm. We can also organise same-day deliveries. 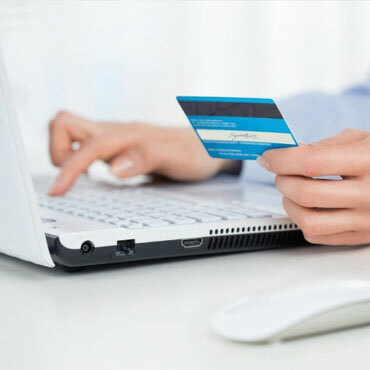 Credit accounts can be set up immediately if an official purchase order is provided. Payment can also be made by SagePay or PayPal. 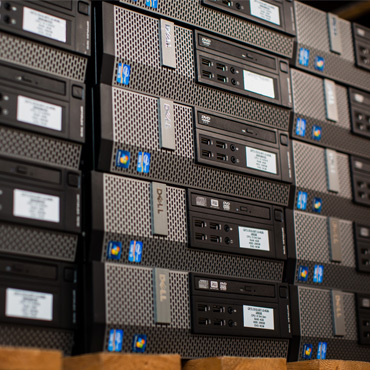 To benefit from our services and to see how much we could save you on high quality refurbished computers for Charities, please call us on 01428 707900. We can arrange same day deliveries and once the purchase order is complete, payment is easy.